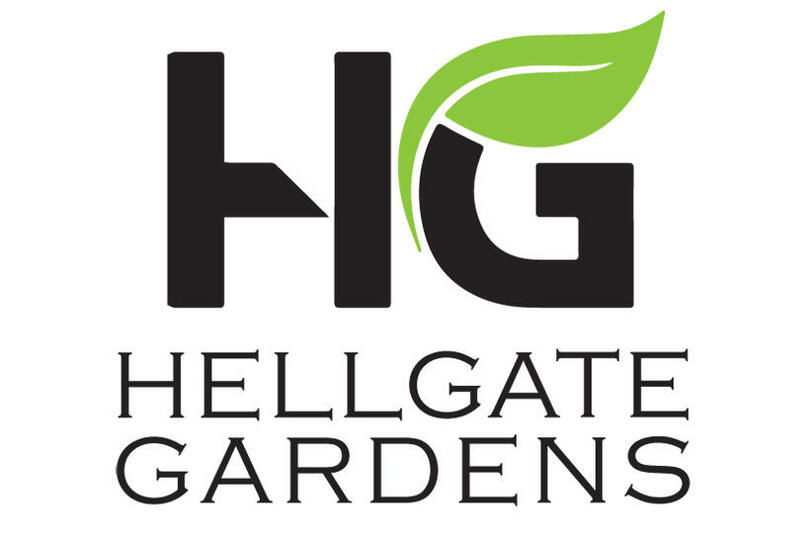 Welcome to Hellgate Gardens! 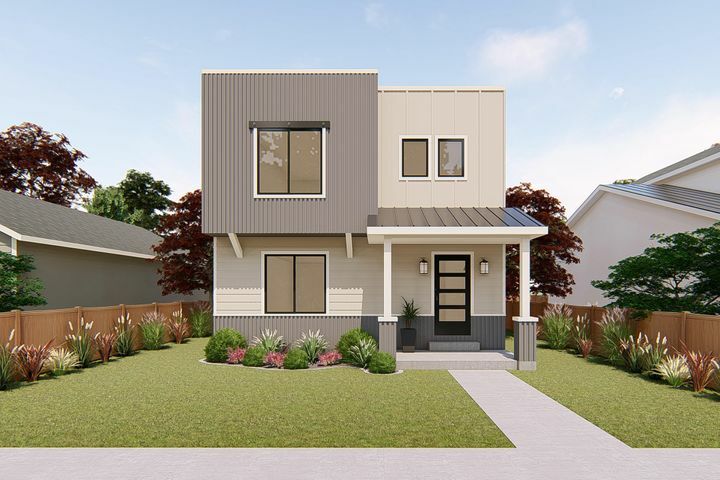 This thoughtfully designed neighborhood features 36 homes with a variety of floor plans, architecture and pricing to suit your needs. 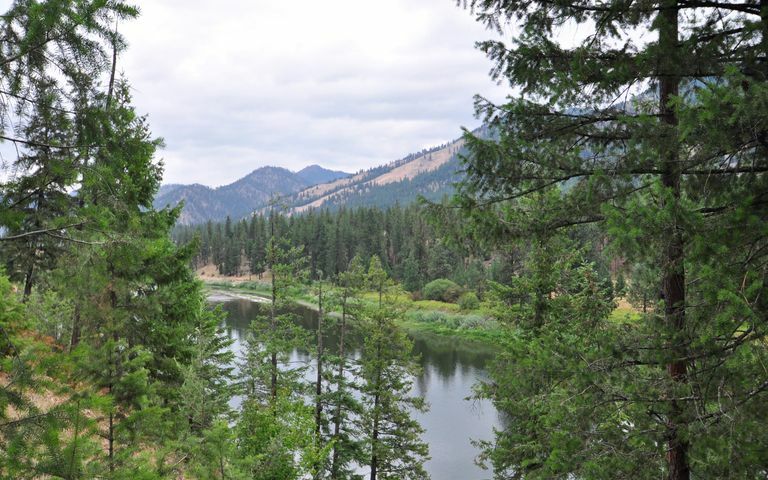 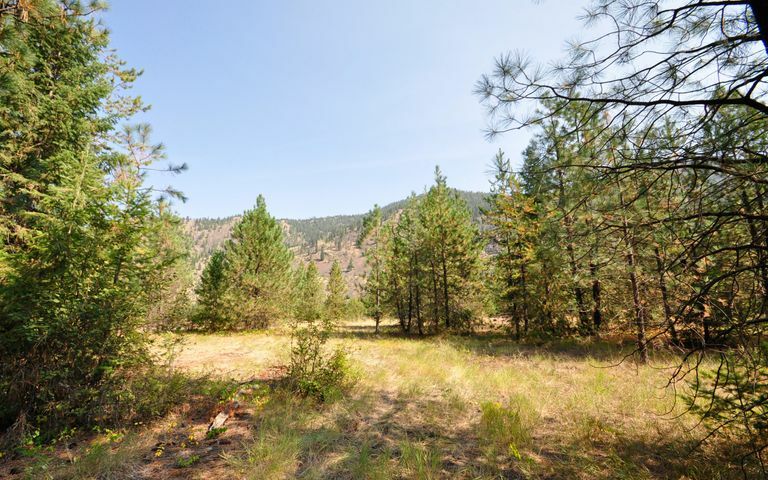 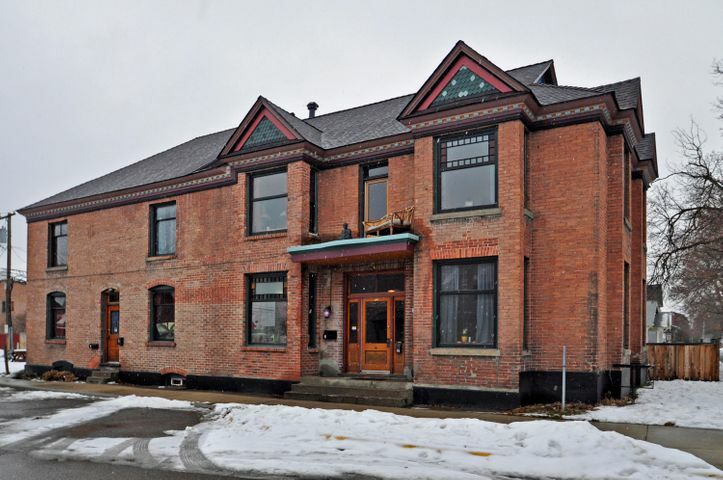 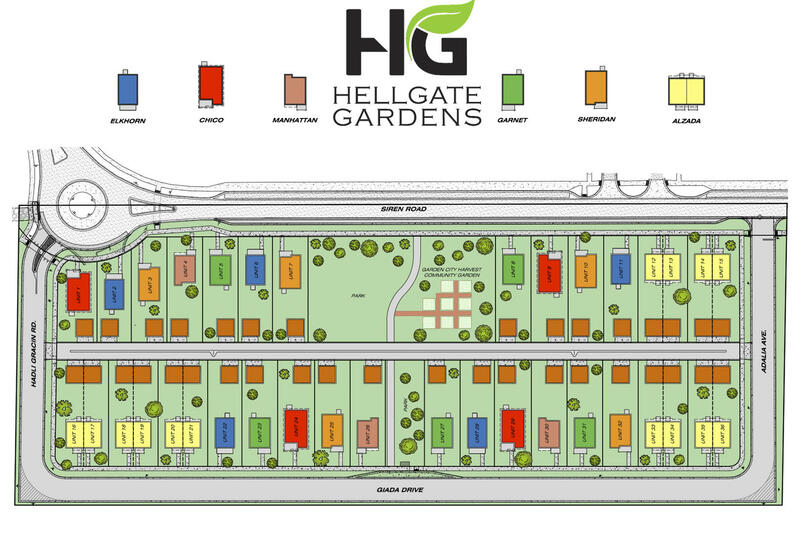 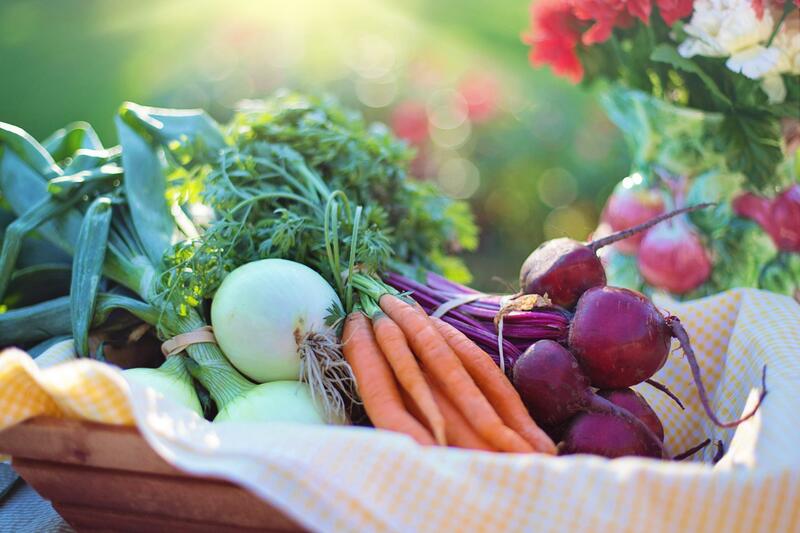 Located directly across from Hellgate Elementary, Hellgate Gardens boasts a large common area park, Garden City Harvest community garden and beautiful views throughout. 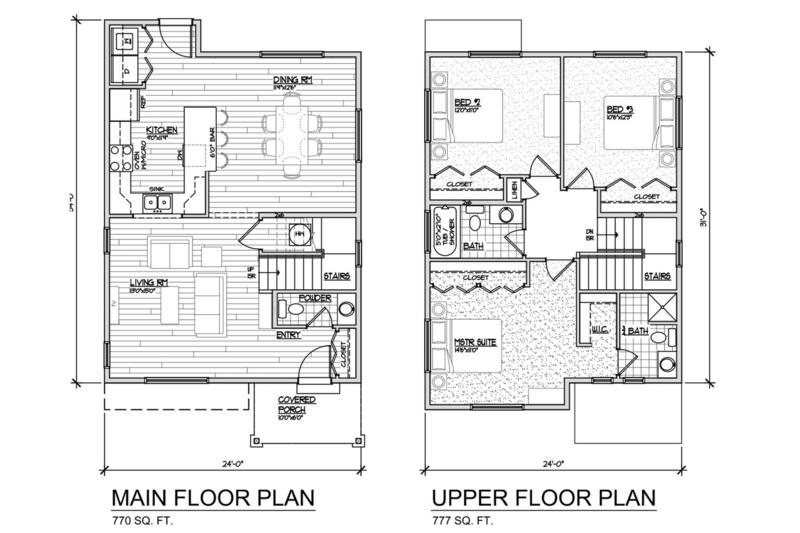 Lot 26 features the modern 3bd/2.5ba ''Manhattan'' floor plan, one of only three in the entire neighborhood. 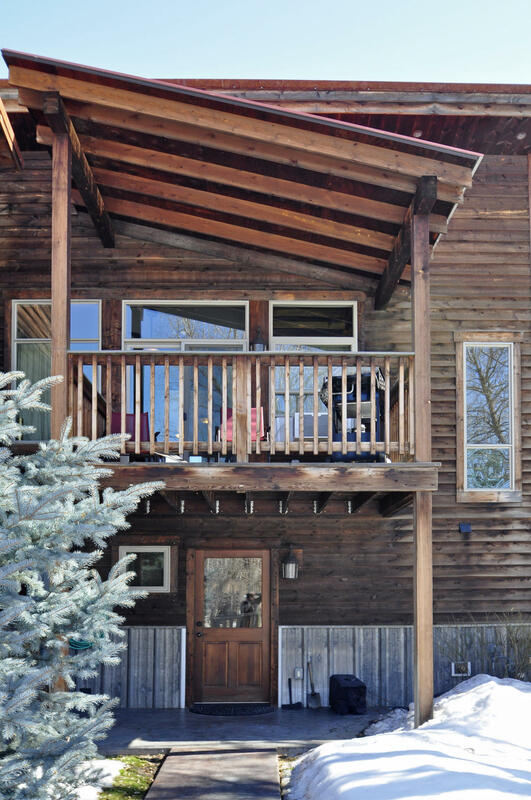 Finishes include hard surface flooring, shaker cabinets, plush carpet and modern touches. Reserve a home early to pick your style, finishes and upgrades! 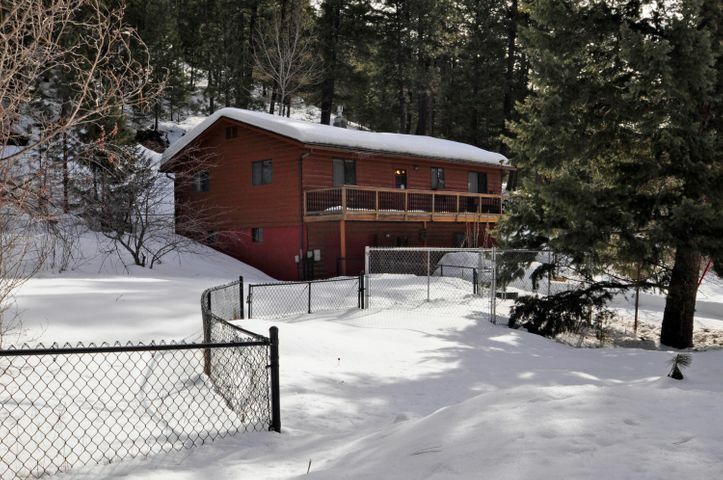 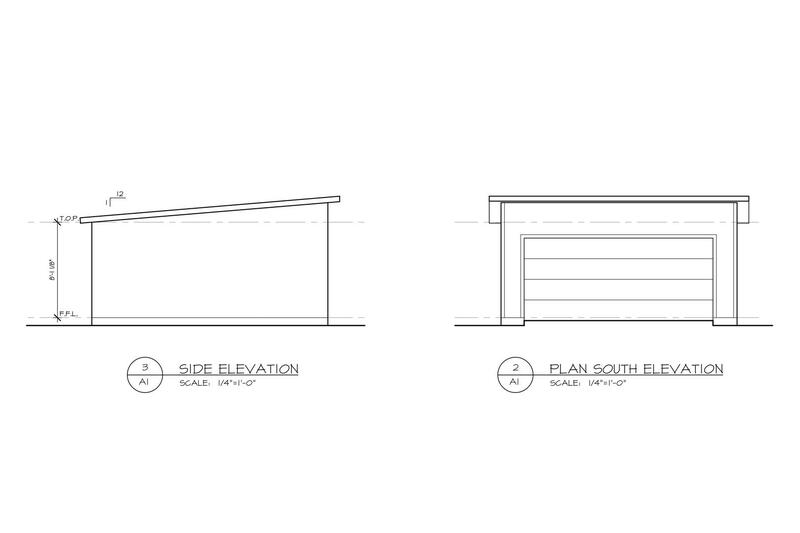 All homes come with a detached two car garage, underground sprinklers, sod and flower beds. 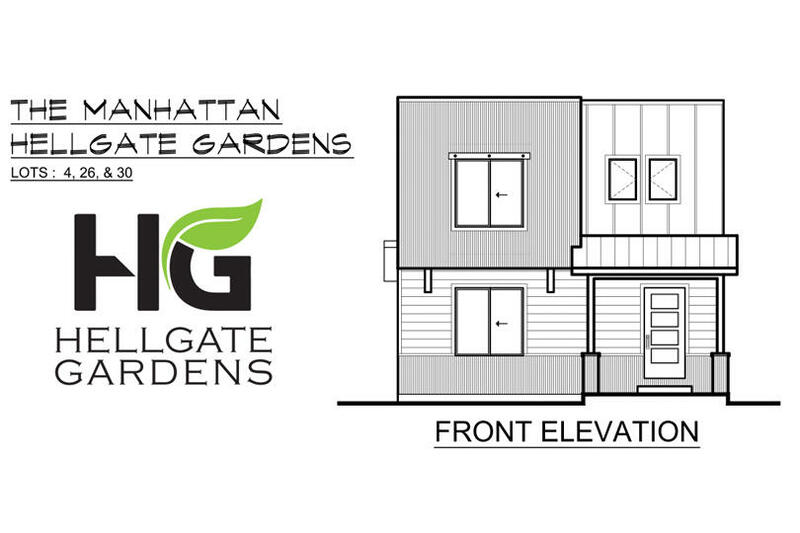 This Manhattan model has an anticipated completion date of Spring 2019.